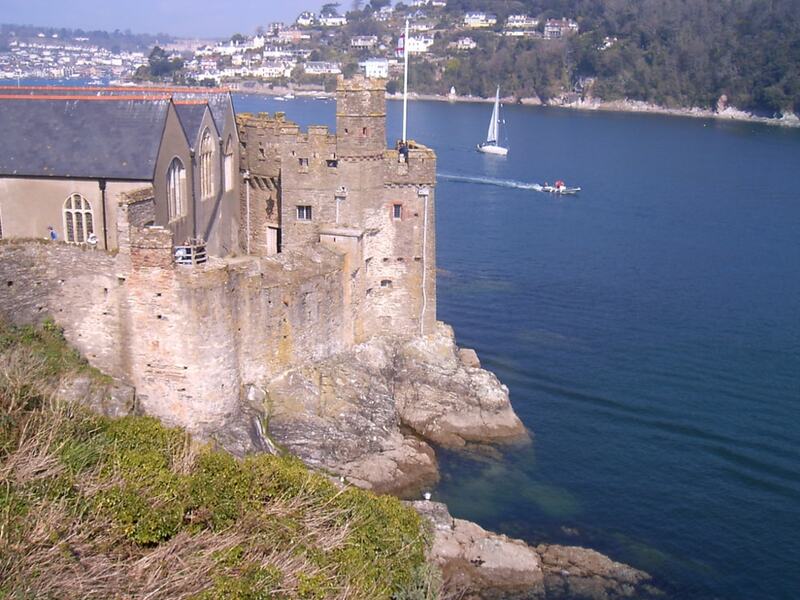 Dartmouth Castle is an artillery fort, built to protect Dartmouth harbour. 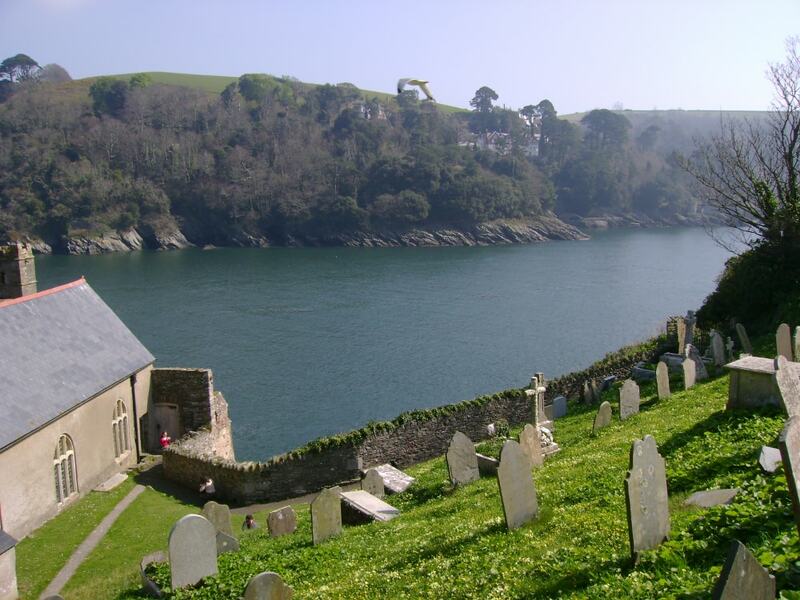 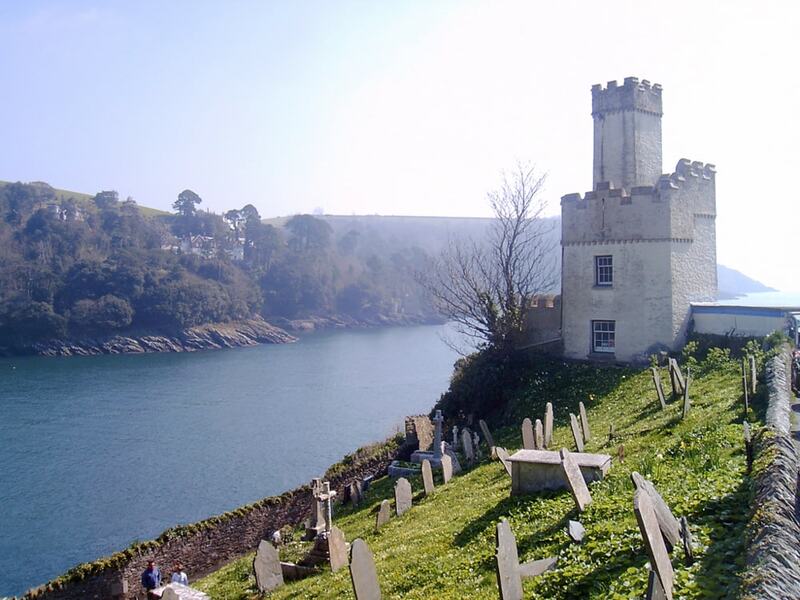 The earliest parts of the castle date from the 1380s, when, in response to the threat of a French attack, the civic authorities created a small enclosure castle overlooking the mouth of the Dart estuary. 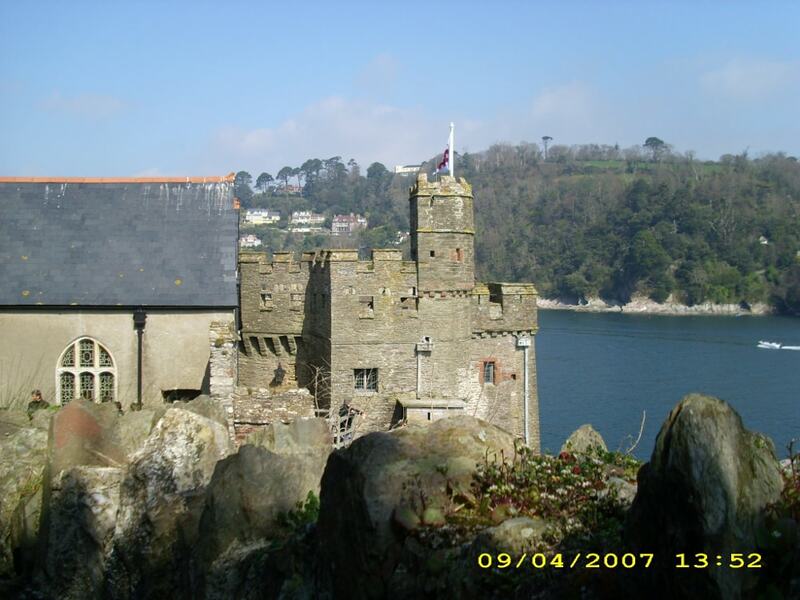 By the early years of the 20th century the castle was considered redundant by the authorities, who opened it to visitors. 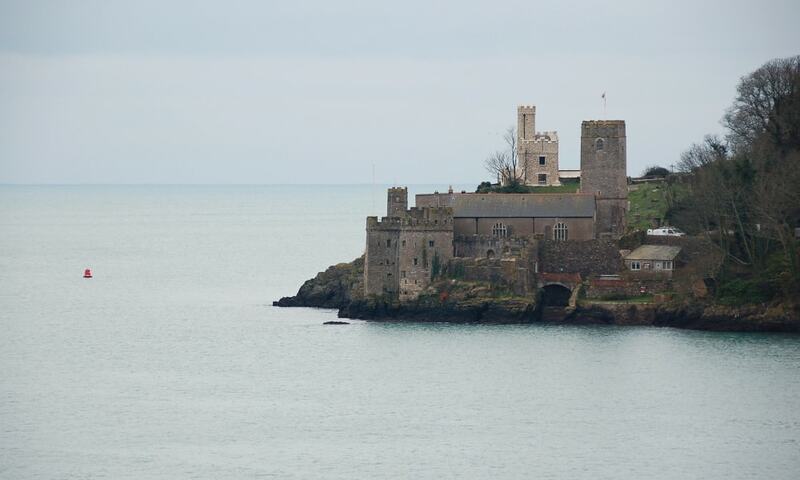 It was brought back into use during the First and Second World Wars, but in 1955 it was finally retired from service.